Was Christ Really Born on December 25th? How Modern Astronomy has Reignited the Debate. 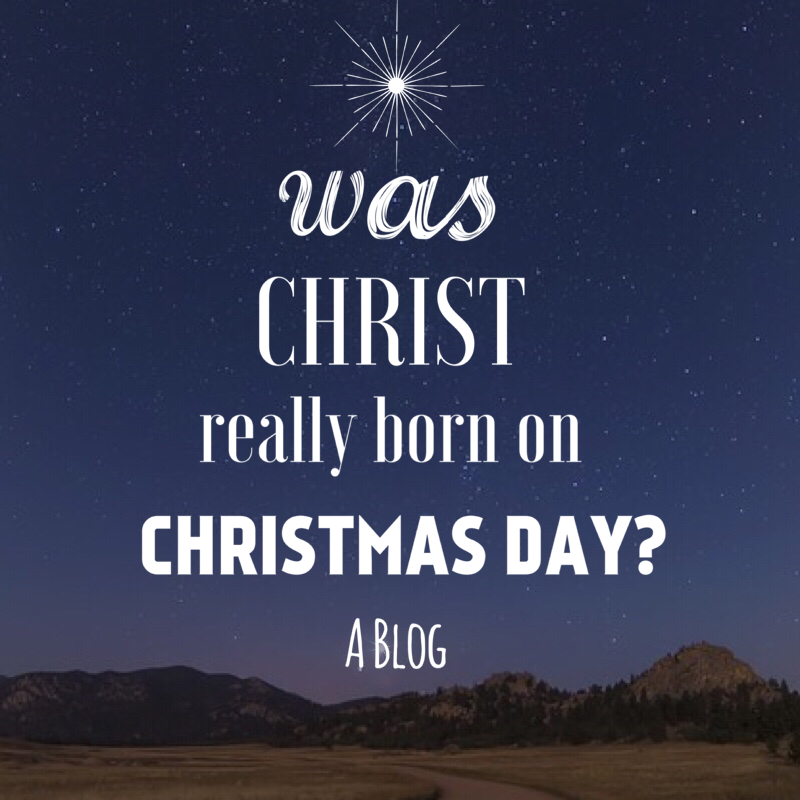 Every year, people ask me: Was Jesus really born on December 25th? Is the Christmas holiday just paganism wrapped up in a pretty bow? Or, my skeptical friends ask me: Is there even any secular historical references to corroborate the Nativity story? Thankfully, there’s a lot of fascinating answers to these questions! And here are a few thoughts that might stimulate some answers! For years, people have argued over whether or not the Bible’s nativity story actually took place around Christmas time. Celebrating Christ’s birth on December 25th wasn’t very popular at all until the Roman emperor Constantine gave Christianity special status in 336 A.D.
Of course, December 25th wasn’t chosen at random. It’s possible to date the origins of “December 25th” back to 273 A.D. But make no mistake, amidst early Christians, there was hardly consensus that December 25th was in fact the accurate time of Christ’s birth.1 And modern astronomy software seems to be adding to the intrigue. Researchers now know that the Star of Bethlehem was a rare convergence of Jupiter and Venus. And it’s mathematically possible to verify that it would have looked like the brightest “star” anyone of that time had ever seen. If you were a Magi looking at the stars from the vantage point of Babylon, this massive star would have appeared over Judea. Obviously, the reason why first century folks were freaking out about “astronomical signs” was because there were a lot of Messianic prophecies related to the stars that were coming true at that exact moment. Does all of this mean Jesus was born on December 25th? Not necessarily. Some argue that the only part of the nativity story that actually happened on December 25th was the arrival of the Magi. Many argue that Jesus was already a toddler by this point. I personally believe that the entire nativity story (as many Christians imagine it) could have in fact happened all at that time. Do I know it for certain? Of course not. Well, it’s definitely true that the modern concept of Christmas has been influenced by a half dozen pagan holidays over the centuries (which is true of almost every major Christian holiday).2 Naturally, this has caused a small number of Christians to boycott the holiday.